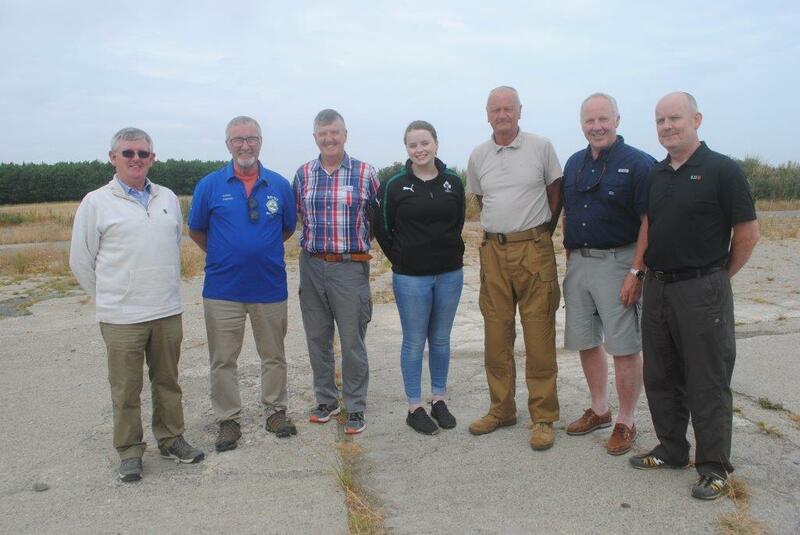 The second leg of the pistol competition between ECSC and the Castlebridge Invitational Pistol Club took place last Saturday, the 21st July, at the CIPC range in Wexford. 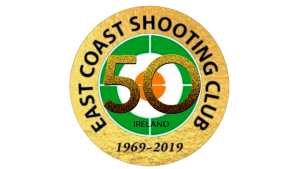 Situated in the middle of idyllic countryside close to Rosslare, the club has a newly refurbished 25 metre range. The competition was shot on 3 targets, one precision at 25 metres and two timed at 15 metres. 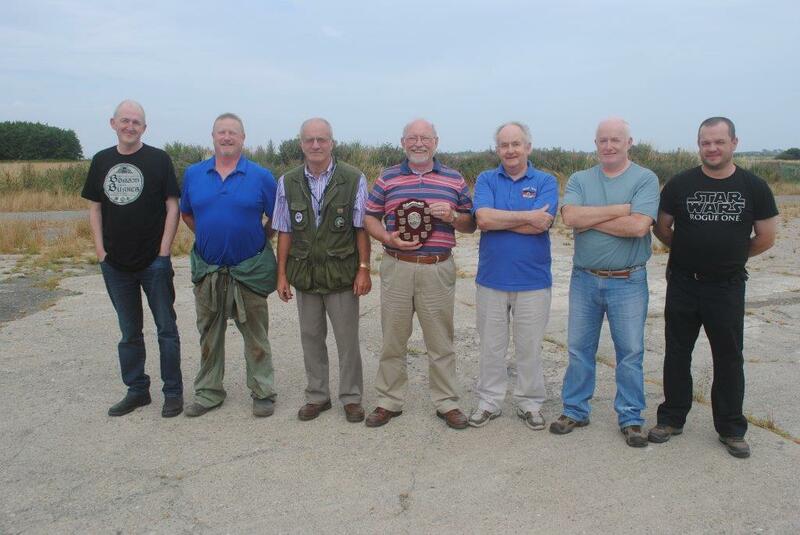 Scoring was high all round but we were still beaten so the CIPC will retain the shield until next year when we will try again. We were warmly welcomed and treated to tea and sandwiches which helped ameliorate the pain of our defeat.The two teams are shown below. The one with the most smiling faces is the CIPC team!